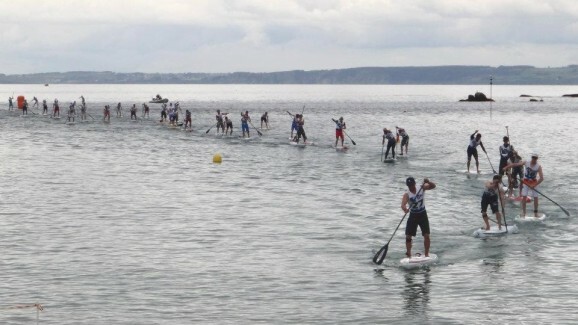 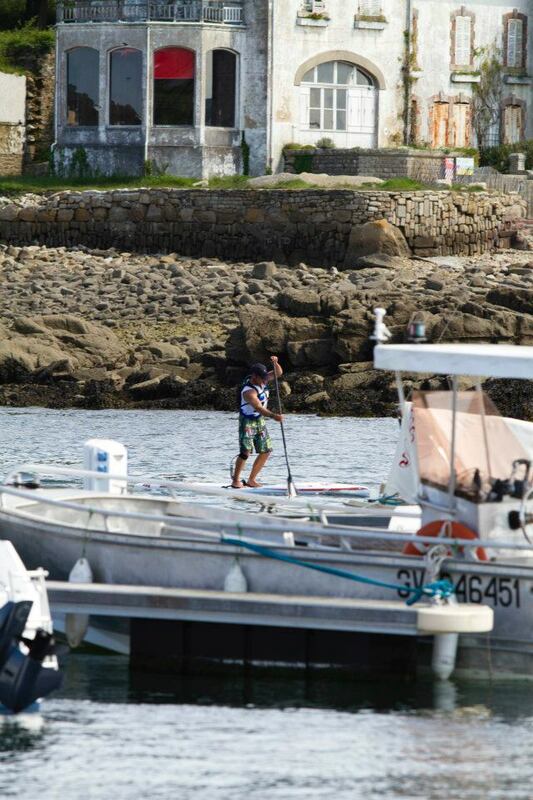 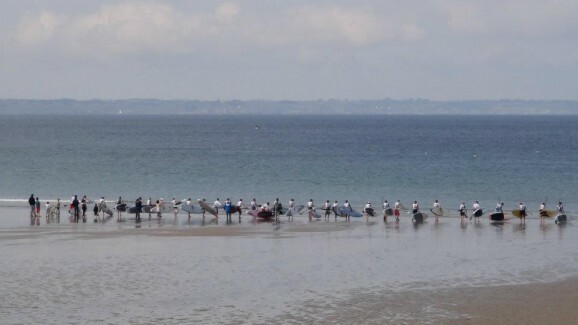 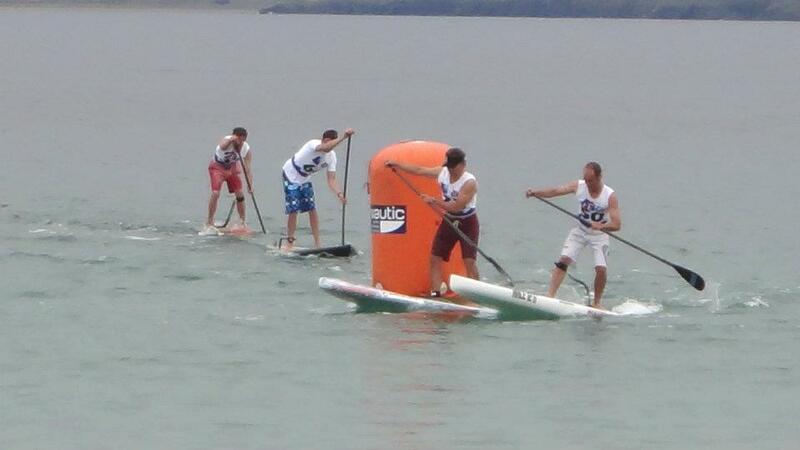 Stand Up Paddle racing is growing like crazy in Europe and France is no doubt leading the way. The French have the best talent and the biggest races in Europe. 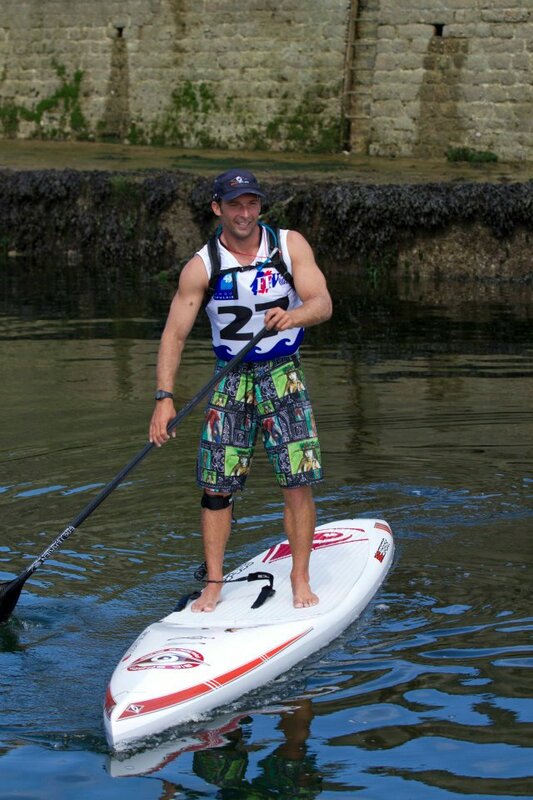 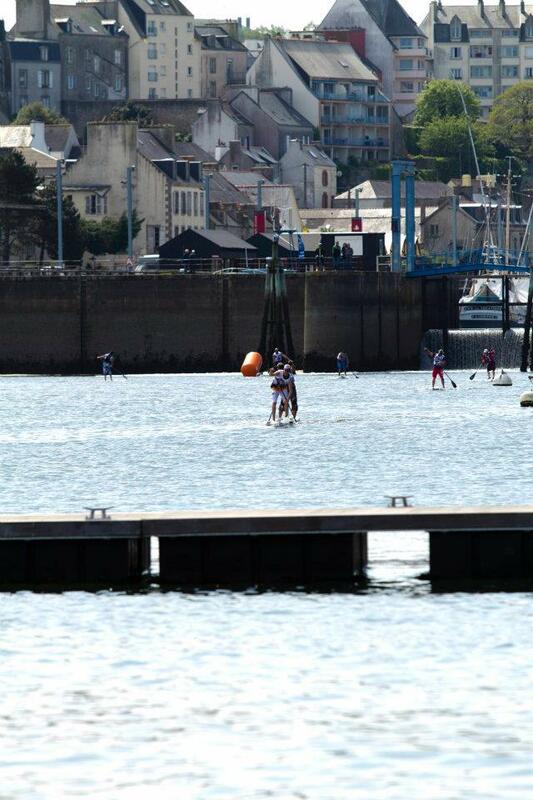 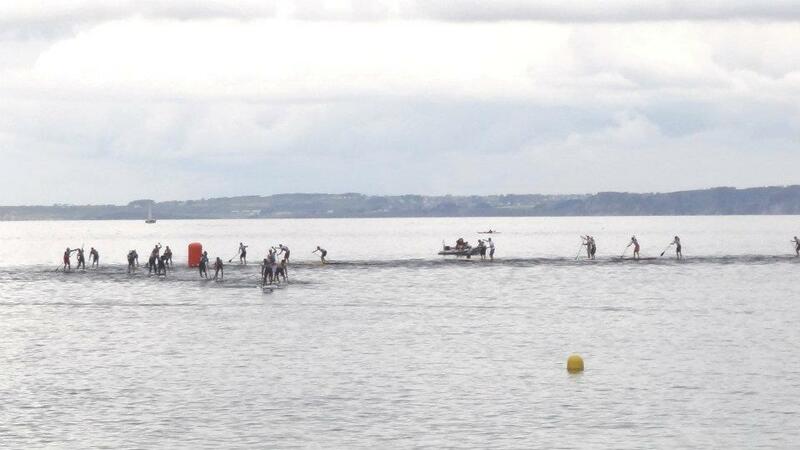 That talent was on show again this weekend at the Nah Skwell Trophy SUP race, as part of the Grand Prix Guyader boat show & water festival in Douarnenez . The weekend consisted of two big races: Saturday was the “Technical Course” race – five laps and plenty of buoy turns, while on Sunday it was the 20km Long Distance race. 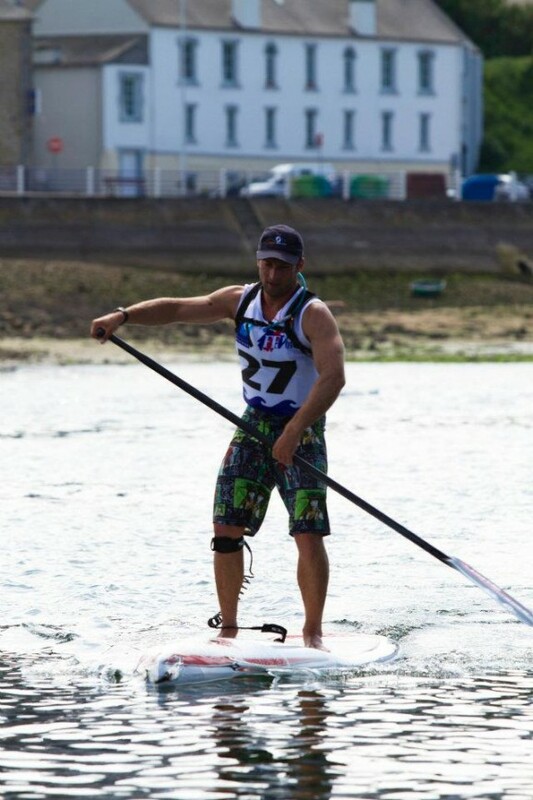 Frenchman Eric Terrien, nearly unbeatable in Europe for the past two years, was the big winner from the weekend. 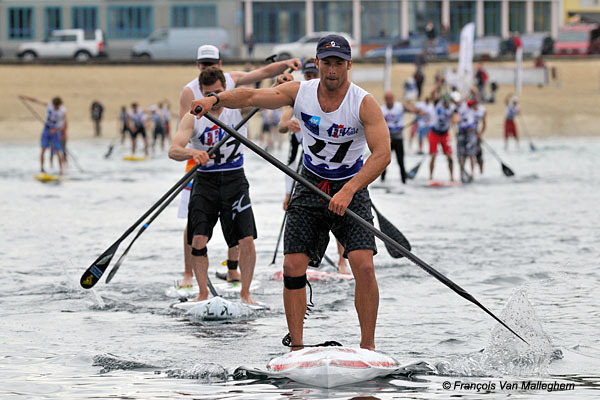 Terrien ahead of well-known French paddlers such as Gaetene Sene and Greg Closier, as well as young guns like Arthur Daniel.